"The Content of Her Character"
Music Video (See Video to right) Gail's Son David Cox created with BYU University Professor Don Peterson for the CD Rom and GPA Clubs will not play on modern Quicktime Versions but was visible in 2004 on the CD Rom Intro. 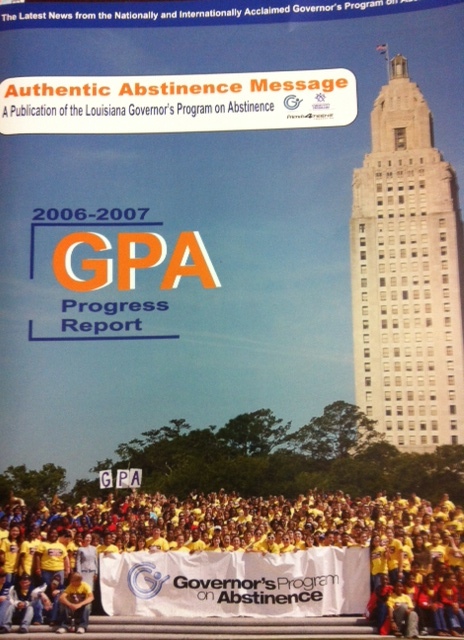 When Gail Dignam left the Friends 4 Teens Foundation in March of 2004 to run the GPA, she continued the work as an unpaid advisor to help finish the CD Rom below. This included building a Soul Search module by Dr. Stan Weed valued at $150,000. alone. The CD Rom used Gail's curricula which she gave freely to the world and which was created by her son, her husband's profit and non profit companies, and the VP of F4T since 2003, Professor Don Peterson (BYU Professor) who was made Pres. of F4T in 2004.